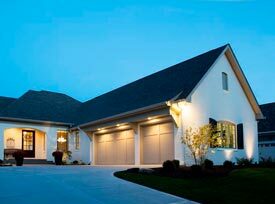 Buying a new build brings with it a different process than a home that has already been constructed. Four Points Construction is here to walk you through the process so you are ready for the process of buying your home. Before you purchase a new build, you need to do plenty of research. You can find excellent resources online. Research communities you are interested in and visit them. This is a good time to visit our model homes to see which one you are interested in. As you familiarize yourself with different communities, you can feel good about your final decision. 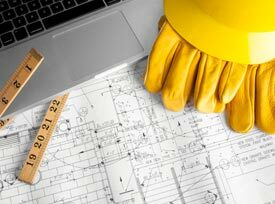 At Four Points Construction, we offer a variety of floor plans that will suit your needs. You will be able to meet with our consultants at this point and go over finishes and other extras that you may want to add to your home like granite countertops and hardwood flooring. You will be able to see your floorplan written up in blueprint form and see the beginning of your new home. Once you have found the location and chosen the floor plan, you can write up a purchase agreement. 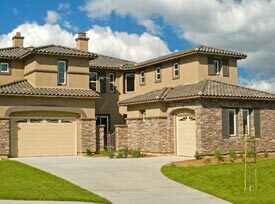 You will need to have earnest money ready that will eventually be added to your down payment. At this point, you will be able to fill out a loan application with one of the many preferred lenders we work with. There will be a loan officer with you every step of the way to answer any questions and concerns that you may have about the process. One of the many benefits to buying a new build is the chance to pick out literally every finish in your new home. From doorknobs to flooring, you will meet with our design team to make the choices in preparation for the start of the construction process. Throughout the construction process, Four Points Construction will be in contact with you to answer any of your questions or concerns about your home. This process is fun to watch as your new home literally comes to life. 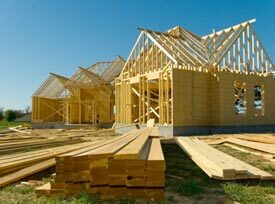 You won’t actually close on your new home until the construction process is complete. Keep your bank statements and pay stubs handy since you will need them throughout this process. At settlement, you will be signing many papers and then have the pride of new home ownership. Buying a new home is an exciting process and one that not everyone gets the opportunity to have. At Four Points Construction, we want to make this process an enjoyable and exciting as possible. Our team will be with you every step of the way as you embark on this new adventure of homeownership. We guarantee our finest craftsmanship and offer warranties that are hard to find elsewhere. Put your faith in a company you can trust like Four Points Construction. Contact us today to learn more.